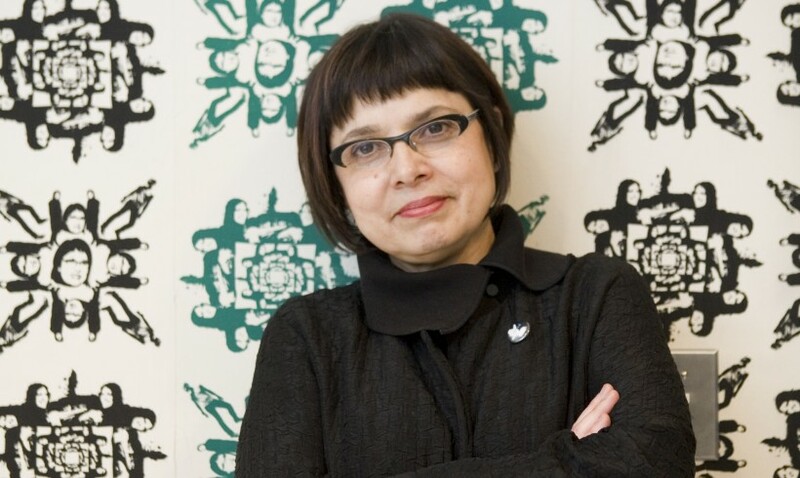 Stella Aguirre McGregor is Founder and Artistic/Executive Director of the Urbano Project, an artist-run studio and exhibition space in Boston, MA. Urbano fosters partnerships between urban teens and professional artists through collaborative works, audience participation, and self-discovery through the artistic process. Projects are designed to address pressing social and environmental issues affecting our urban youth and our global community. At Urbano we seek to foster a new generation of artists and engaged citizens. As an artist, curator, and arts administrator, I am engaged in exploring the role of art in society, art as an integral part of life, and as a catalyst for social change. Previously, I served as Executive Director of the Cloud Foundation; Program Manager for Individual Artists at the Massachusetts Cultural Council; and as Senior Arts Administrator for the Boston Central Artery/Tunnel project’s public art program. In 1986 I founded The Space, an award-winning artist-run space in Boston where I produced over 200 projects encompassing visual, performing, and public arts. Honors include Massachusetts College of Art and Design Commencement Honoree for Excellence in Art Education; Boston’s Top 10 Women in the Arts; recipient of the Jorge Hernandez Arts Leadership Award; and one of the 100 Most Influential People for the Hispanic Community of Massachusetts by El Planeta newspaper.